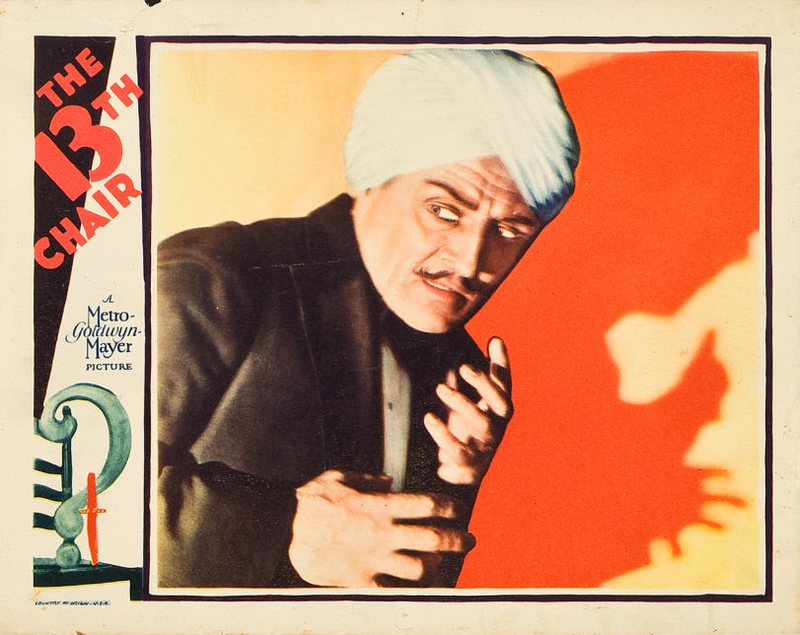 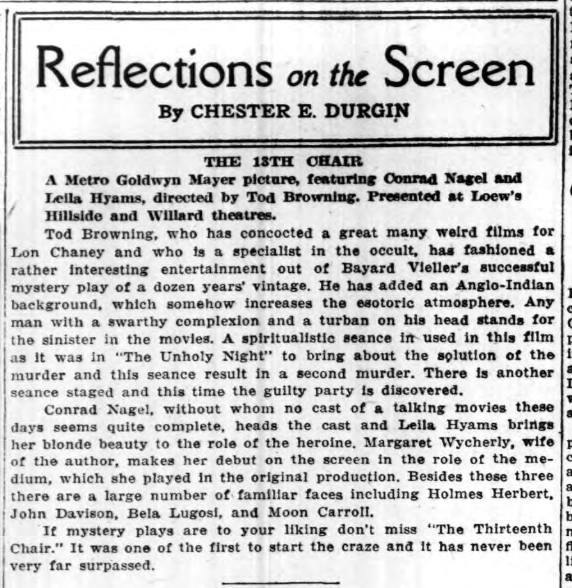 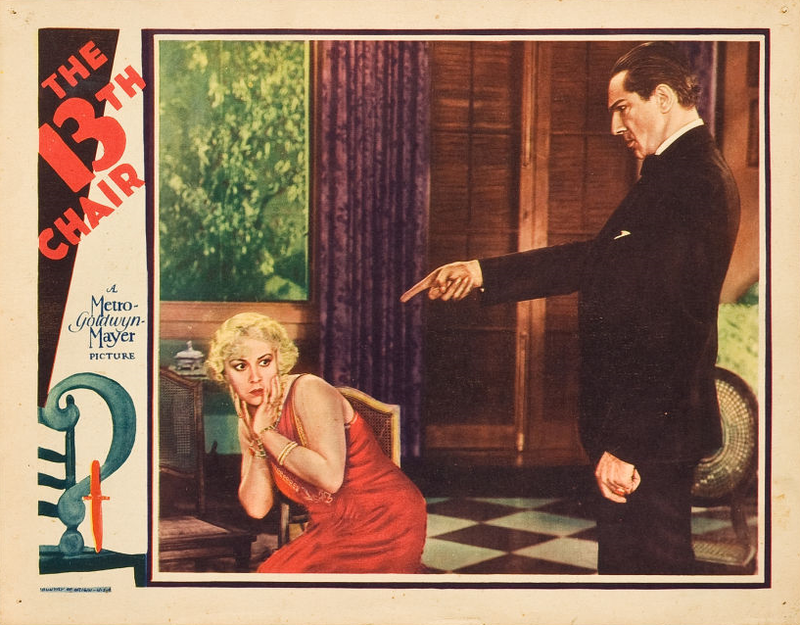 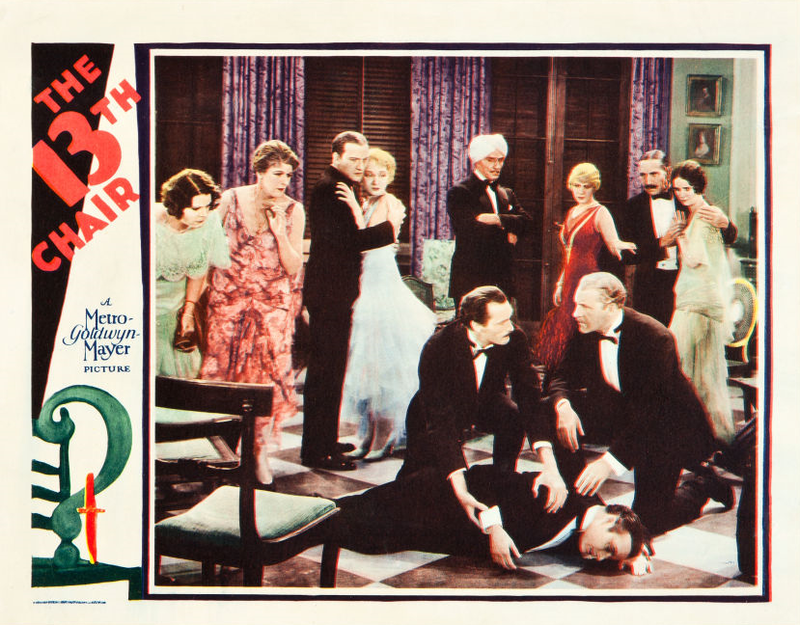 The first of three films Bela Lugosi made under the direction of TodBrowning. 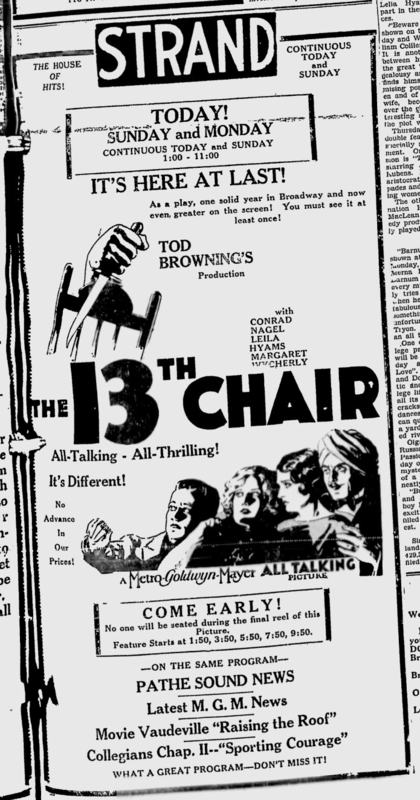 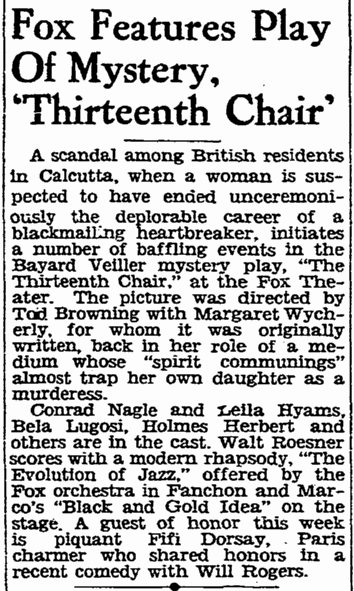 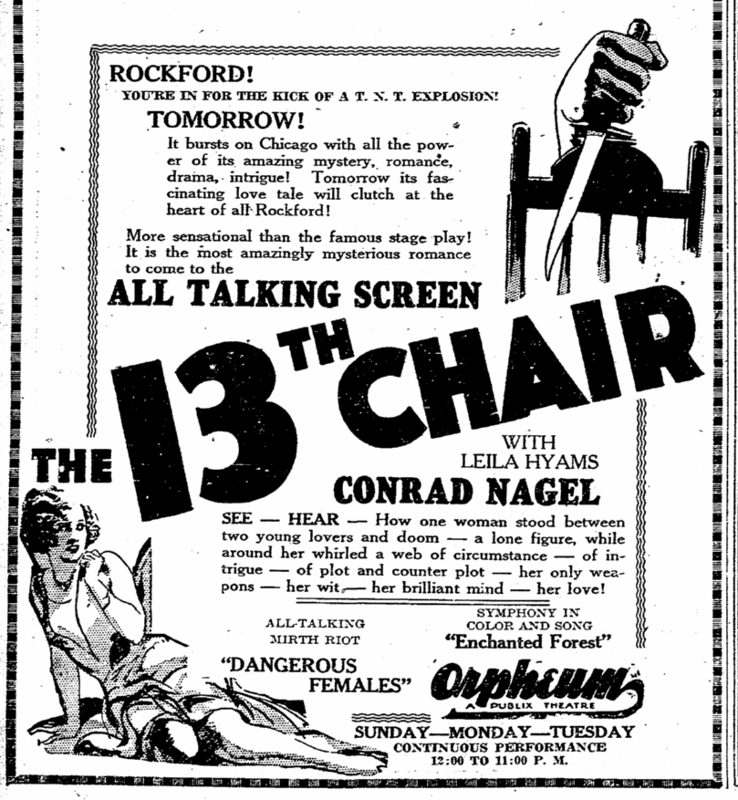 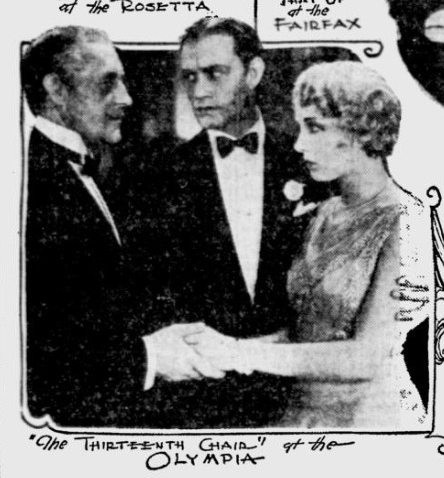 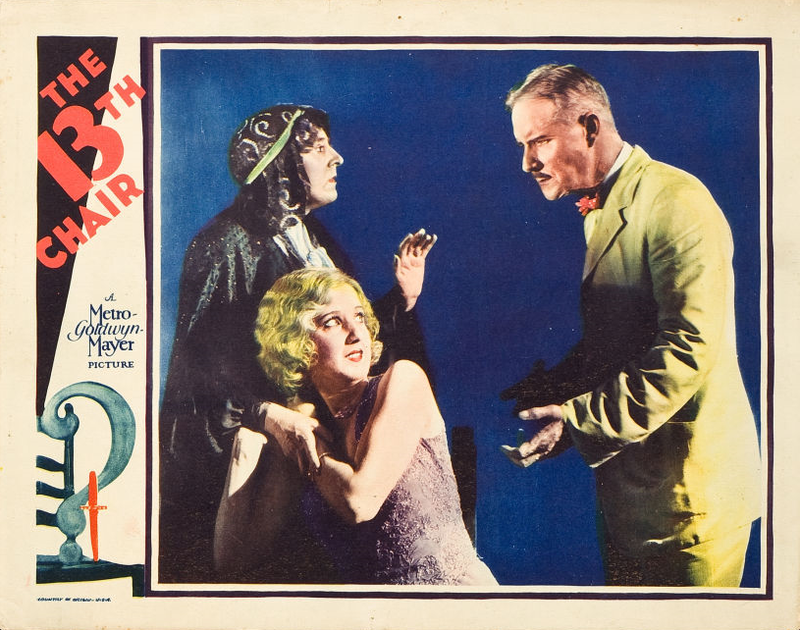 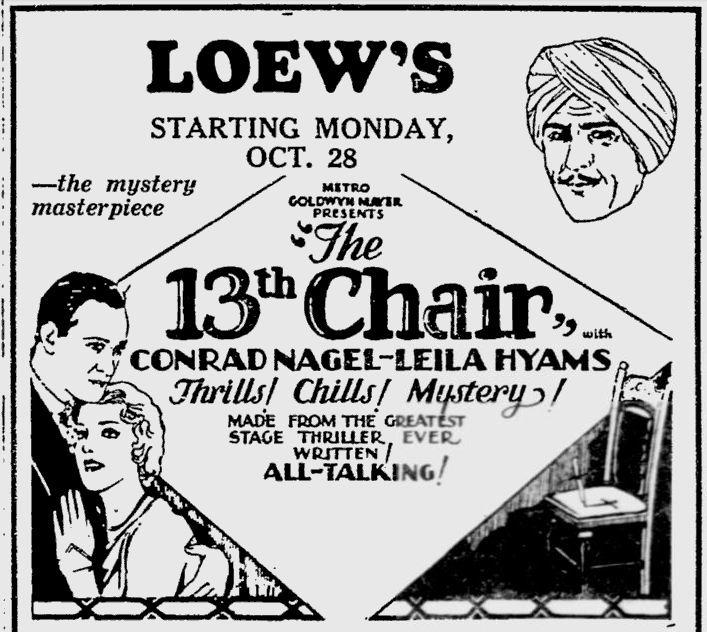 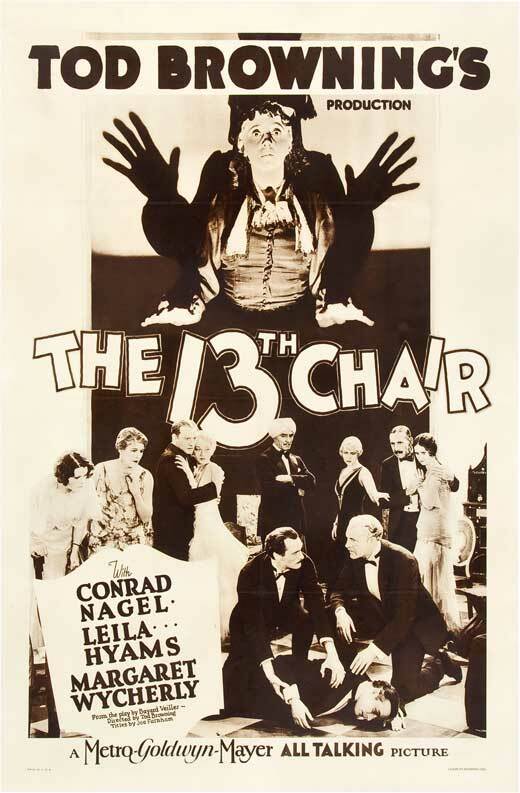 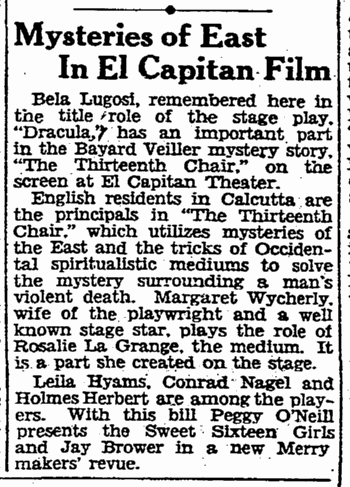 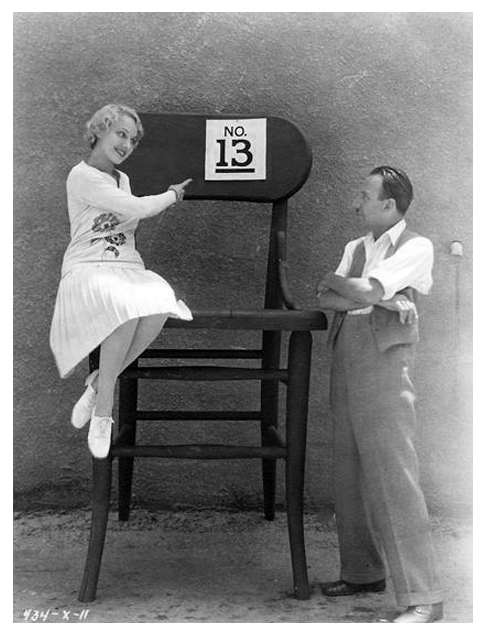 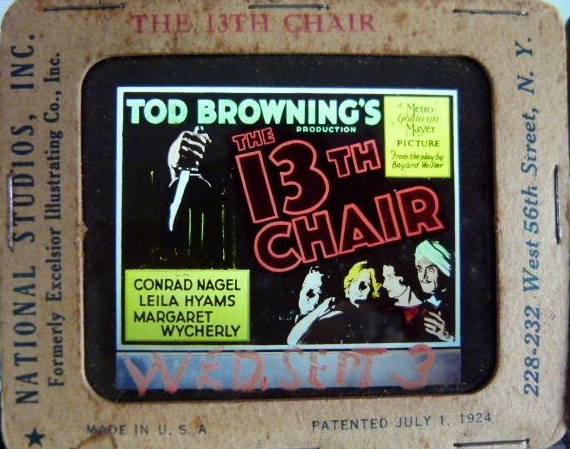 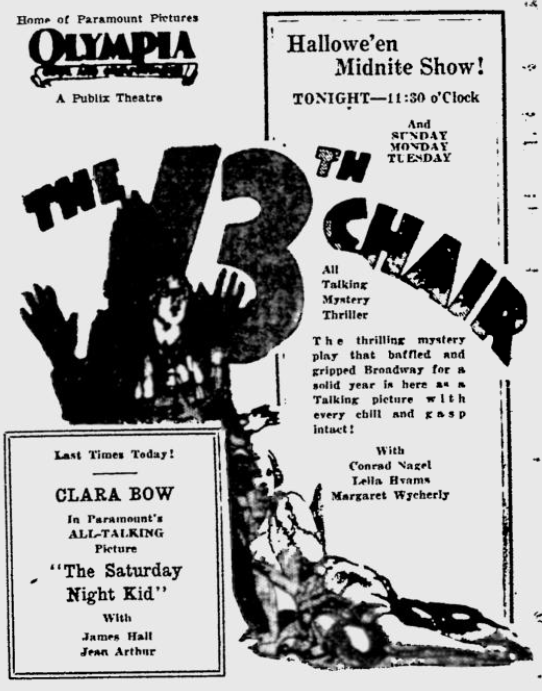 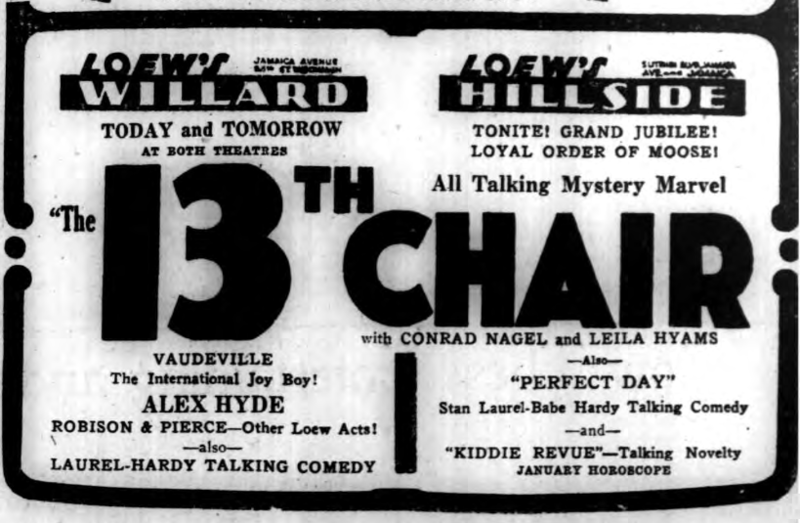 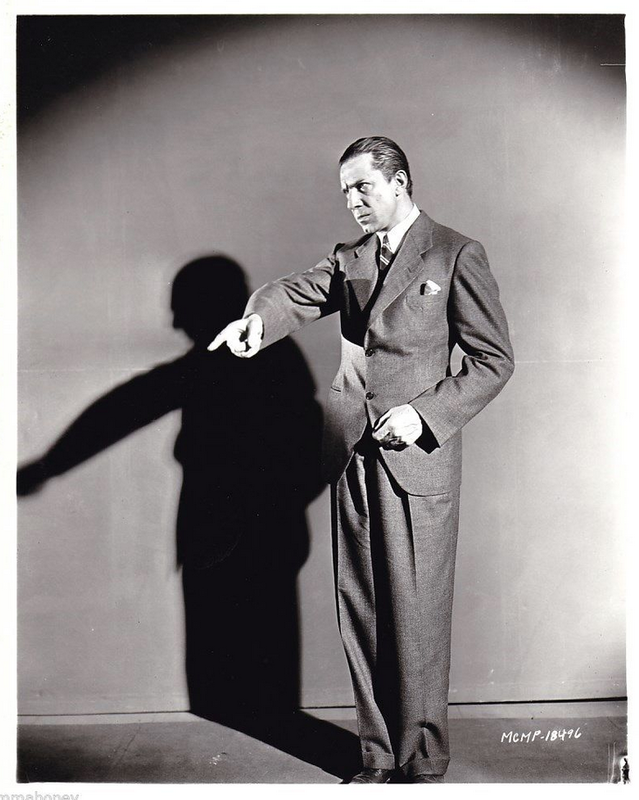 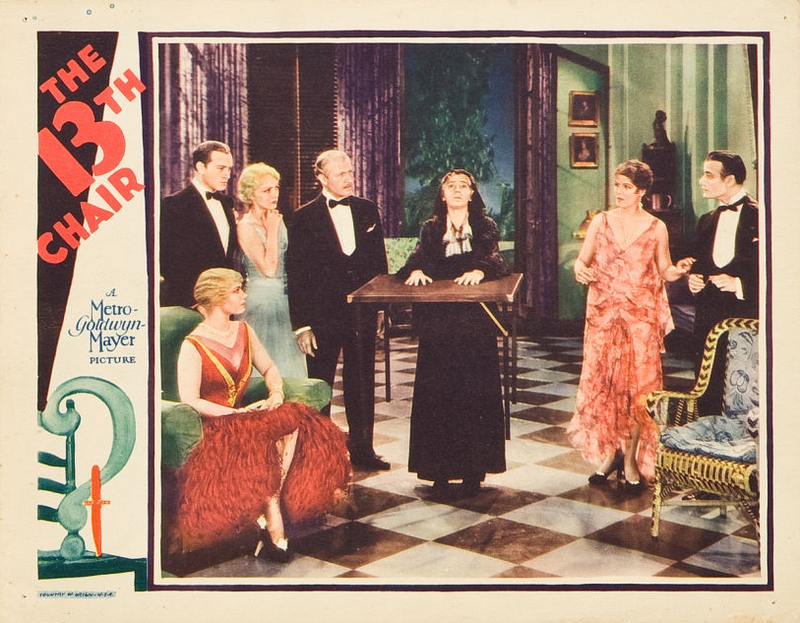 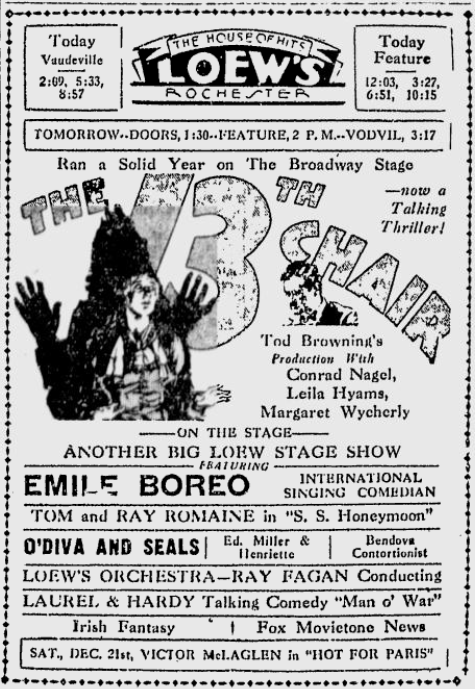 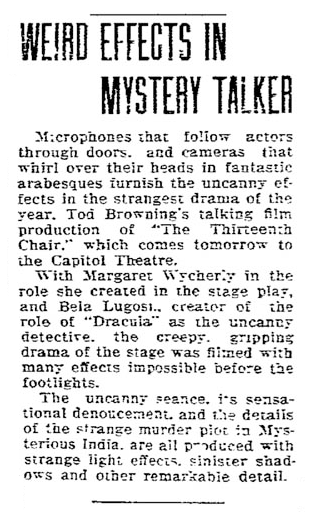 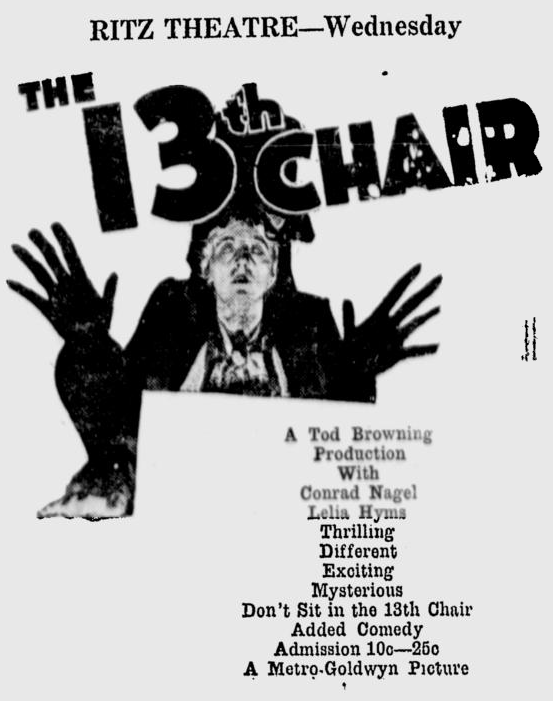 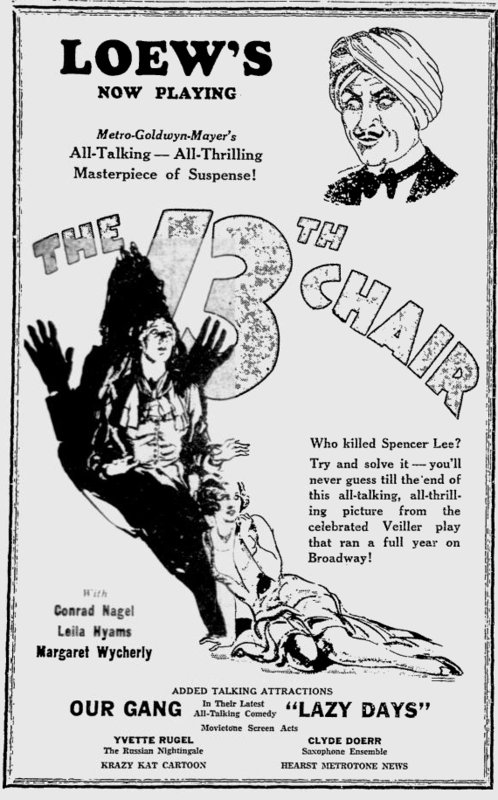 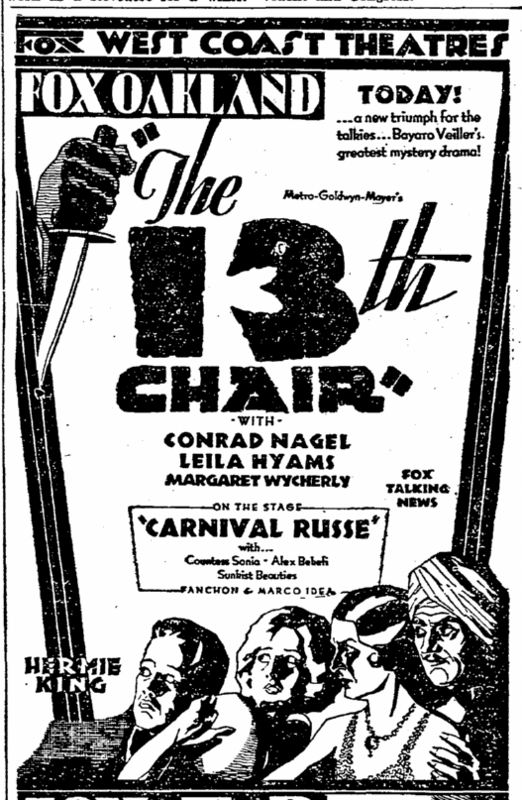 The 13th Chair was followed by Dracula in 1931 and Mark of the Vampire in 1935. 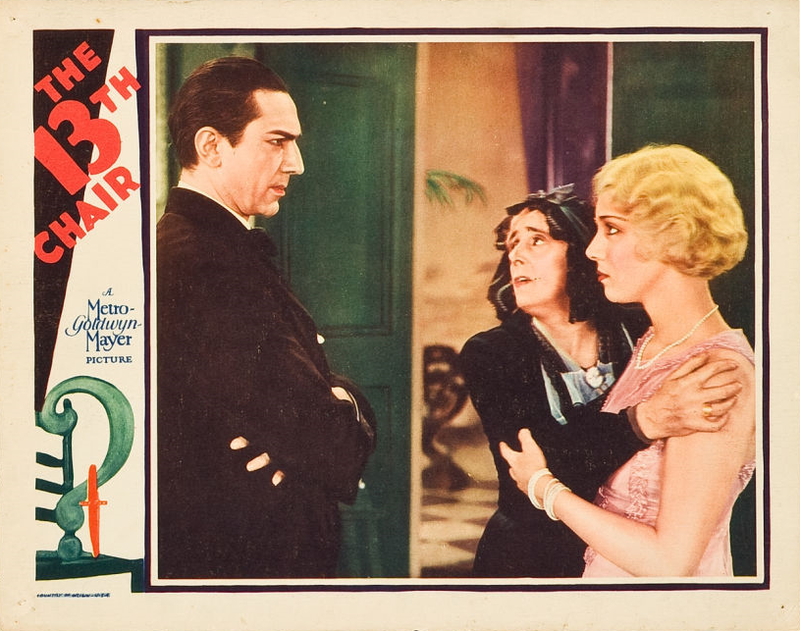 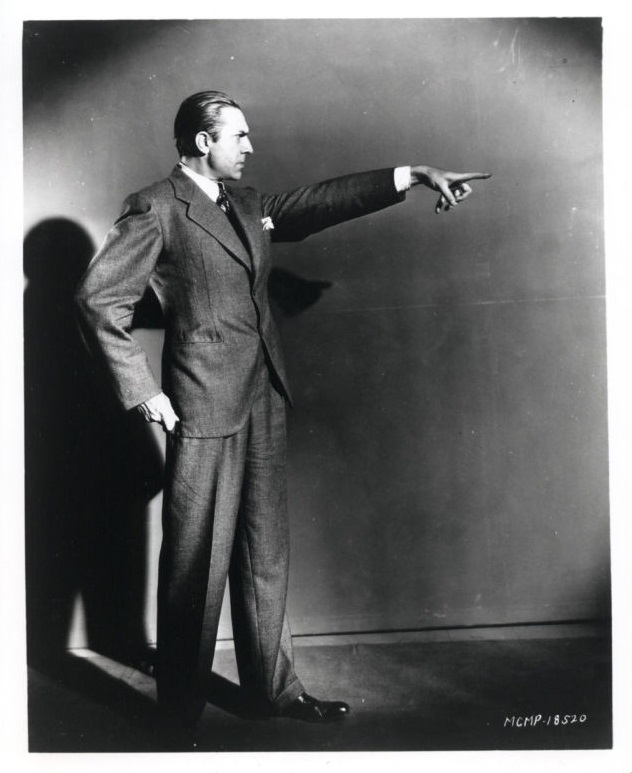 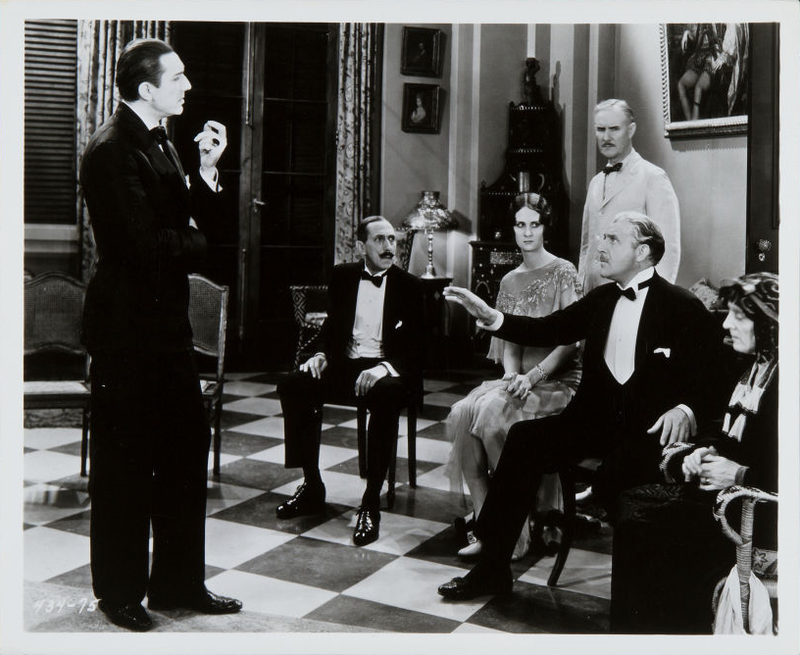 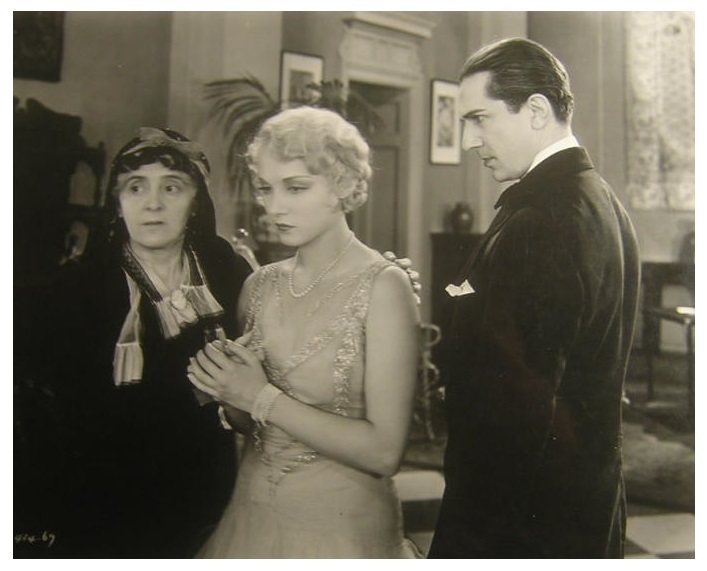 In this second of three adaptations of Bayard Veiller’s 1916 play of the same name, Bela Lugosi plays an Inspector trying to solve a series of murders in a mansion. 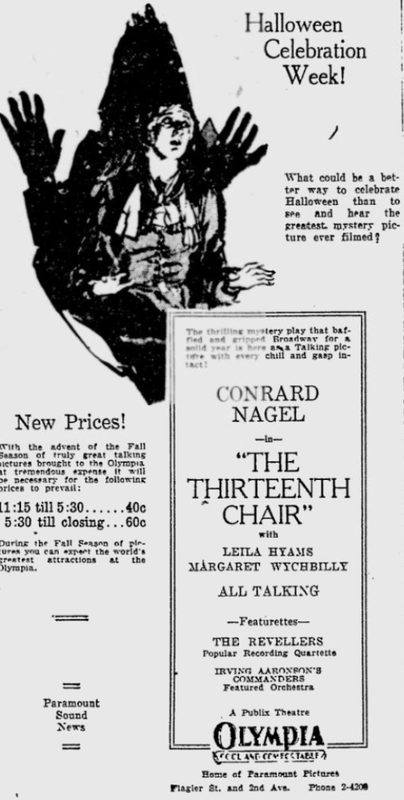 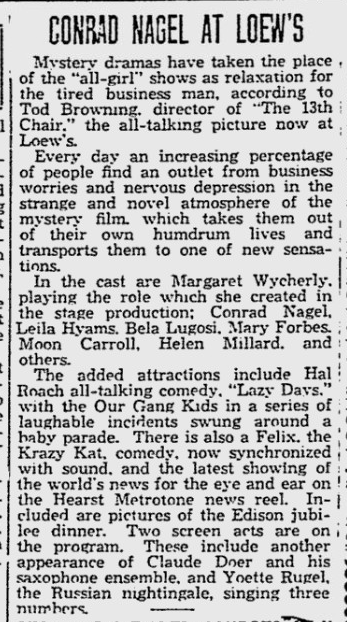 Margaret Wycherly, the former wife of Bayard Veiller, had starred in the original play.